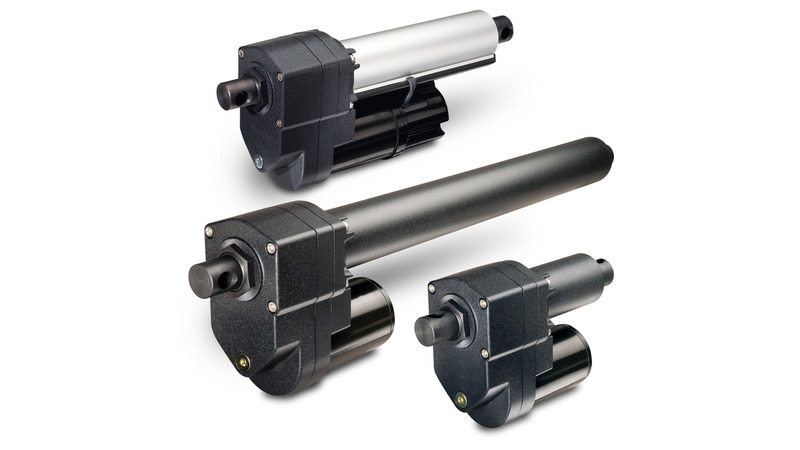 Warner Linear offers a full line of standard electric actuators, each specifically designed to meet the needs of light-duty, general-duty, or rugged-duty applications. All are engineered for maintenance-free, long-life service, providing maximum value for our customers. Our electric actuators are engineered and produced using quality components from ISO registered key suppliers.